However, some of these beauty treatments may actually be doing more harm to our bodies than good, despite appearances. This is especially true when it comes to our hair, as even the healthiest and strongest hair can still be damaged by harsh chemicals and extreme treatments. Just look at high profile celebs like Jennifer Anniston. The Hollywood A-Lister is world-renowned for her luscious tresses, but back in 2013, Aniston chopped off 6 inches of her hair. She claims the new short hairstyle was because of damage caused by a Brazilian blow-dry straightening treatment that used a combination of formaldehyde and keratin to keep hair straight for up to three months. Although it’s not proven to be unsafe, the effects of the treatment really do depend on the type and condition of hair, so it’s always test hair before going the whole hog. Another hair grooming technique that is highly effective for taming manes, particularly with Afro-Caribbean hair is weaving. However, there have been numerous cases where poor quality weaving or weaving the hair too tight can cause traction alopecia. This is where too much stress is put on the hair and scalp that causes hair loss. 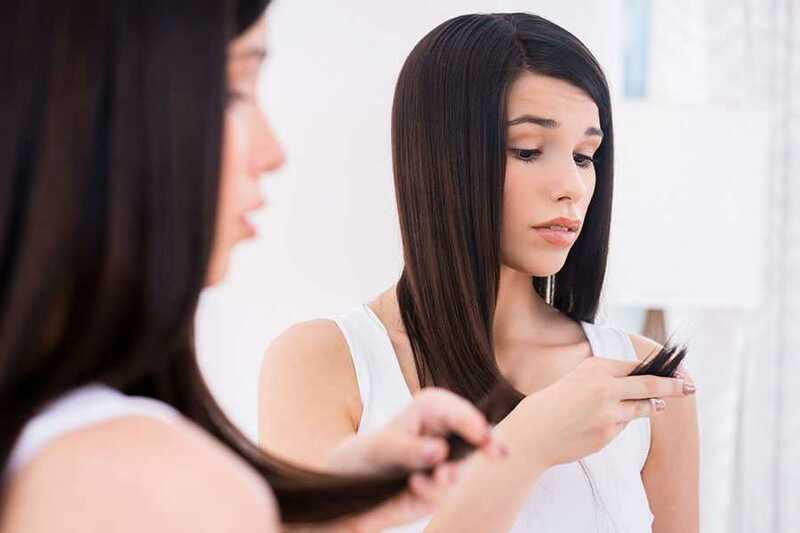 Furthermore, for those who look to give their hair additional length and thickness with hair extensions, there are also dangers, as again poorly fitted extensions that aren’t maintained can also cause hair to fall out. All this can all be very traumatic and costly to restore. There are also a number of hair treatments available that use chemicals or devices like straightening irons to do a myriad of things to tame, smooth, colour, straighten or even curl hair. However, these treatments should also be approached with caution, as if used over long periods of times they can be very harmful to your hair and scalp. For example, if you regularly colour your hair, you may notice it becomes dry, dull and brittle, especially if the dye contains peroxide. Similarly, with permanent hair treatments like perms or chemical straightening; continued use can result in lasting damage with hair thinning and even hair loss. Even regularly using heat on your hair with blow drying, straighteners and curling tongs can dry out your hair. While we’re not here to say you shouldn’t do these things, it’s all about realising the potential damage they can cause and using the right products. It’s fine to blow-dry, straighten and colour your hair and use extensions and weaves if you like, but make sure you do so in moderation to prolong the life and condition of your hair. Of course, if you’ve already been a victim of these treatments and suffering problems with hair thinning or hair loss, the Wimpole Clinic offer a number of treatments to help combat the problem so why not give us a call and see if we can help to resolve it.